We were standing on a street corner near the Colosseum around 11 a.m. on a sunny September morning, our attention divided between our Google map and a tiny shop called Gelateria da Costanza. As my friends and I discussed directions, two English women strode up and told us, in no uncertain terms, that we had to try Costanza’s gelato, specifically the pistachio. “We just finished a gelato-making class during our week of food tours here in Rome, and our instructor took us here,” they said. The Colosseum, obviously, could wait. Many Romans will tell you that pistachio is the gold standard—the test by which to measure the worth of any local gelateria. If it’s neon green, or any color that would not exist in nature, give it a pass. What you’re after is pistachio that’s a kind of bosky green/brown. If a place really has its act together, they’ll offer gelato made from the famous Bronte pistachios, which grow only on the slopes of Sicily’s Mt. Etna. Costanza, we were happy to discover, measured up. 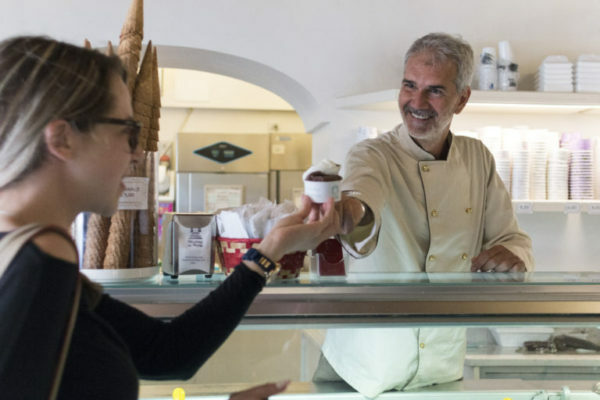 Grunwald is partial to Fatamorgana, whose handful of shops around Rome specialize in silky gelato in remarkably pure and inventive flavors, like peach with red wine, and dark chocolate with wasabi. She also offers a shout-out to the popular Gelateria del Teatro. Noted for their fruit and nut flavors, they’re equally famous for herbal infusions such as basil with white chocolate. The cones here are made with olive oil. 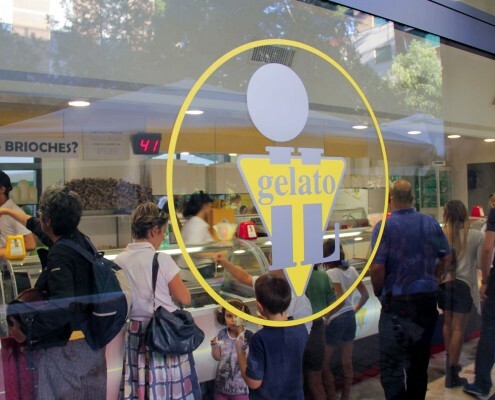 Unlikey but irresistible flavors are the hallmark of several of Rome’s other top gelaterias. 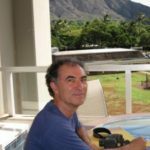 At places such as Il Gelato di Claudio Torce, or Gelateria dei Gracci, anything from gorgonzola to chocolate with Cuban rum might show up alongside the tradition hazelnut and lemon. A lot of our own gelato research focused on Trastevere, the neighborhood across the Tiber where we had rented a sunny apartment for three weeks. And while we enjoyed the creamy, traditional flavors at the popular Fior di Luna, it was “our” branch of Fatamorgana that won our hearts. After dinner we invariably found ourselves in the tiny outlet on Via Roma Libera, where my wife, Karen, fell for the poached pear gelato, while our friend Teresa was instantly smitten by the baklava version. I liked them all, especially if they involved chocolate (though I drew the line at the tobacco-infused variety). But our best pistachio find, however, came courtesy of another Roman friend, private tour guide Tosca Perotti. After a pizza lunch one day, Tosca took us to IceCrome, near the Piazza Navona, where the owner, a smiling Sicilian gentleman, scooped out peerless pistachio and the deepest, darkest chocolate imaginable. 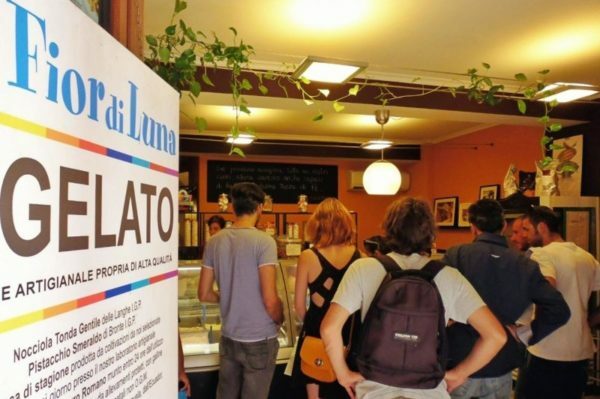 Is there better gelato in Rome? More research is clearly called for.